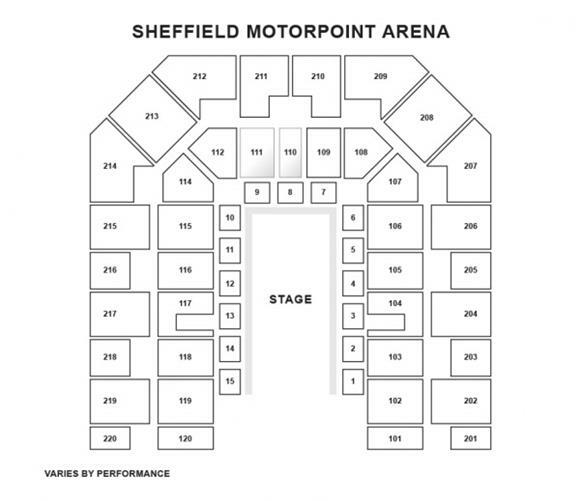 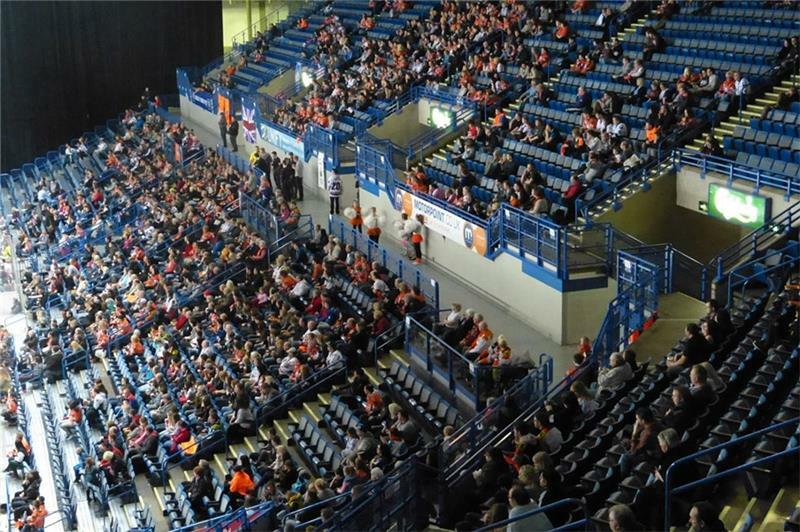 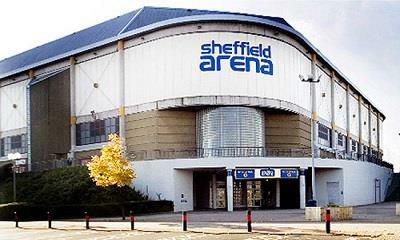 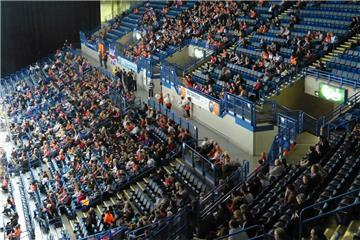 The Sheffield Arena is situated on Broughton Lane in the centre of Sheffield, close to Darnall rail station. 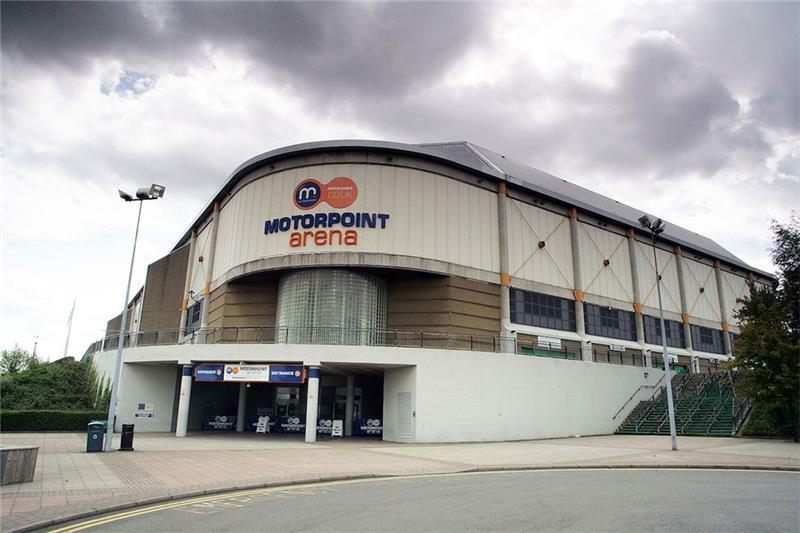 Opened by Queen Elizabeth II in 1991, it was constructed at a cost of £34 million. 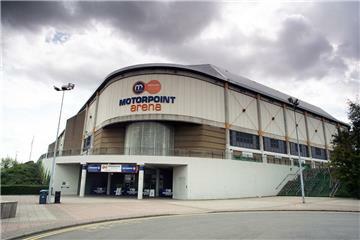 The first show to be performed at the Sheffield Arena featured legendary singer/songwriter Paul Simon, then undertaking his Born At The Right Time tour. Since then, the venue has become a regular haunt for artists of a similar stature playing tour dates in the region. 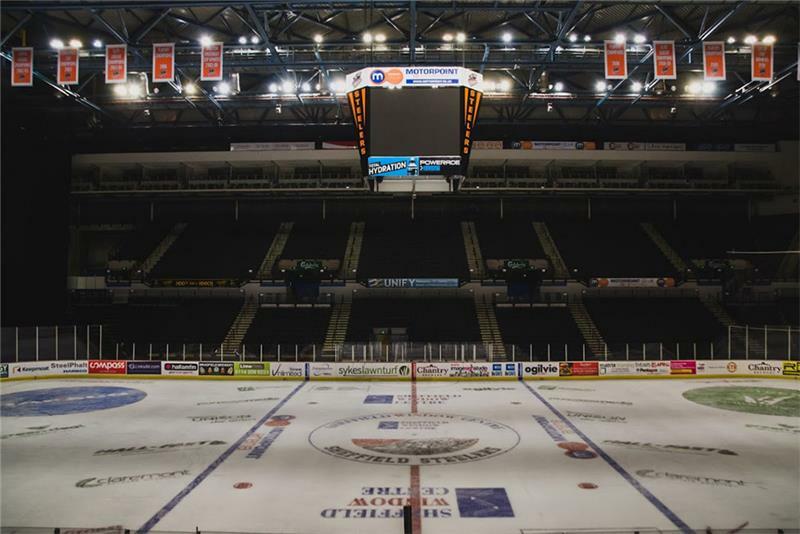 Among the most notable of the countless music acts to have graced this northern Arena’s stage are Rihanna, Leona Lewis, Beyonce, Elton John, Peter Andre, Katy Perry, Lady Gaga, Justin Bieber, Rod Stewart, David Bowie and Kylie Minogue to name just a few. 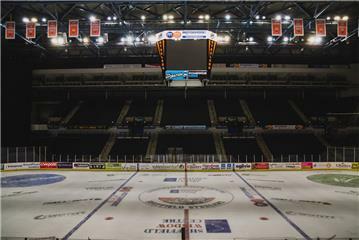 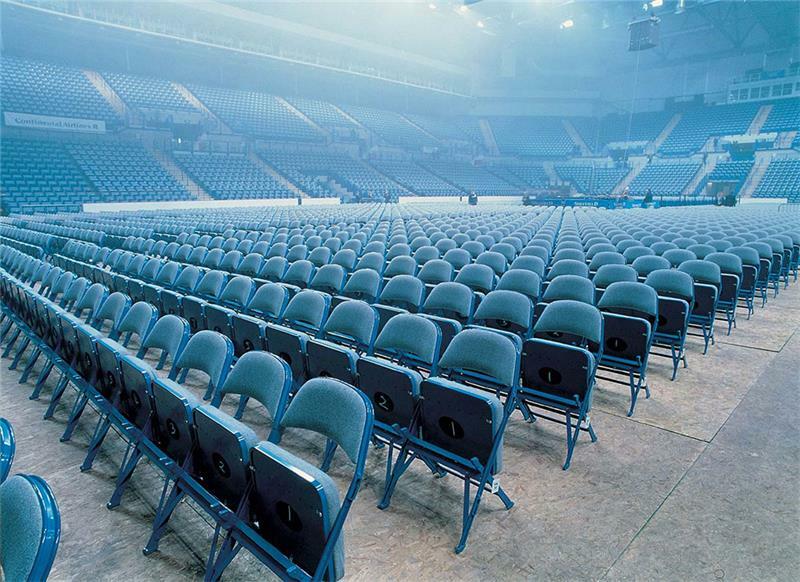 Today, the Sheffield Arena enjoys consistent success and has established a solid reputation for hosting touring productions and the biggest names in comedy and music.